Thane city is a part of Thane district, and is home to many exciting places that get plenty of visitors annually. In addition to the attractions in the city, there are various historical sites in other major cities nearby. One of them is Durgadi Fort located near a popular lake called Kaala Talao. A stay in Thane would enable travellers to explore this fascinating attraction in Kalyan city. It is well-connected to Thane by road and rail, which makes it very convenient for travellers in getting to all the desired places of interest. 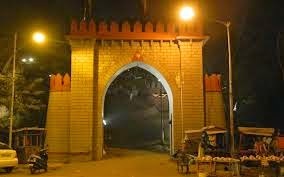 Durgadi is derived from the words 'Durga', which refers to a Hindu Goddess, and 'gad', which means 'fort' in Marathi. The Durgadi Fort is one of the most adored monuments in Thane district, and is also a favourite place of worship for many of the locals. Exact date of its construction is not known, but many believe that it was built during the reign of the great Maratha king, Chhatrapati Shivaji Maharaj. Upon reaching the upper portion of this fort, travellers can enjoy excellent views of Retibunder, Ganesh Ghat and Kalyan-Bhiwandi Bridge. 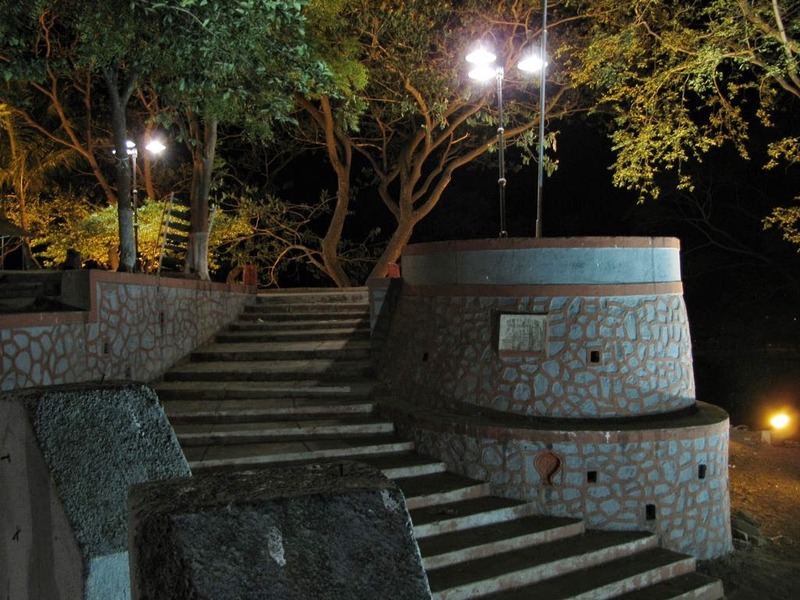 An accommodationin Thane would be truly helpful for tourists in visiting this majestic fort. They can have enough time to explore this fort in detail and also visit some well-known attractions in neighbouring areas, if they start off early in the morning. People coming to Thane city would have the opportunity to visit many such historical spots during their holiday spent in this part of the world. A stay in one of the best hotels in Thane would provide the required convenience in visiting all the popular attractions. Such hotels have rooms and suites that are tastefully designed, and provided with the latest facilities for guests. Some additional amenities in them would make the stays of their guests highly pleasant and memorable.